Note£º Perfect when getting on your car! 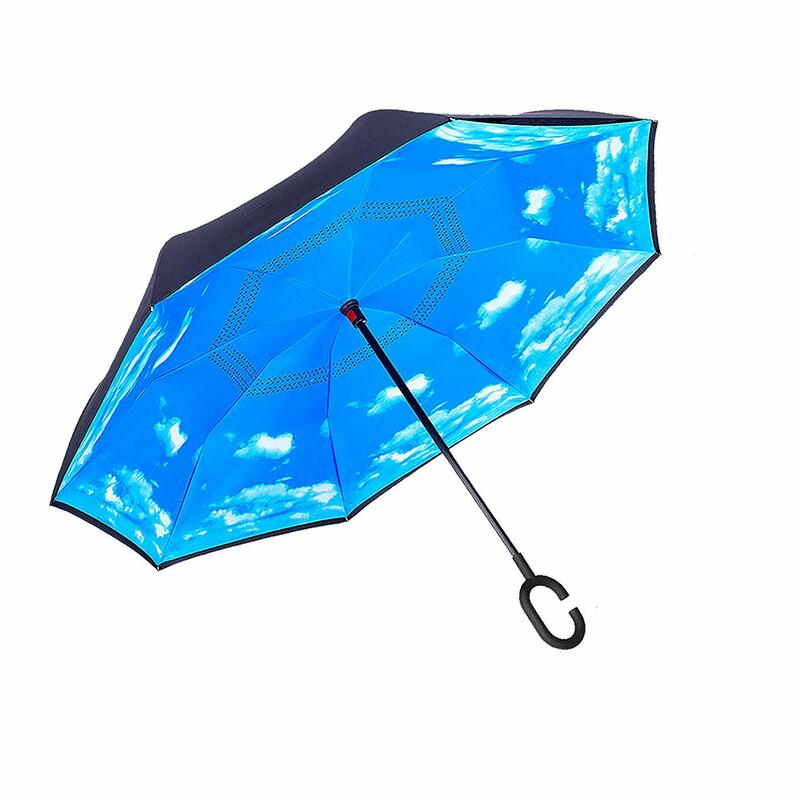 Umbrella made with water repellent process cloth, it is free from water. easy to dry, never wet your floor and car. Warranty: refund without condition in 1 month, exchange new umbrella in 3 month.